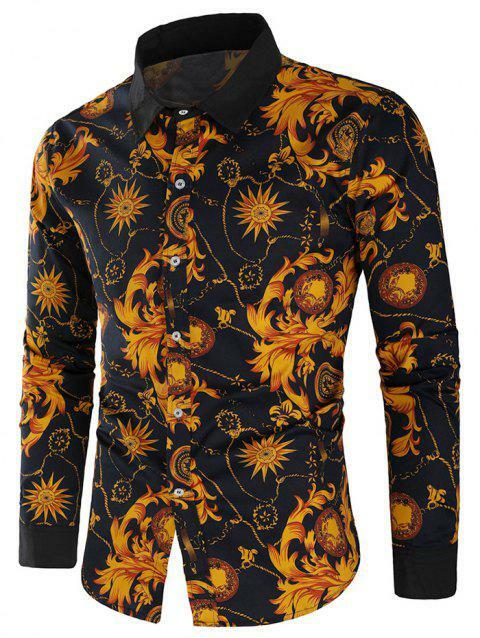 To me this is a little remincsient of Italian fashion design, and particular a bit like Versace. I love it. It has a bit a look of history, and a bit of Italian culture at least in terms of asthetic.